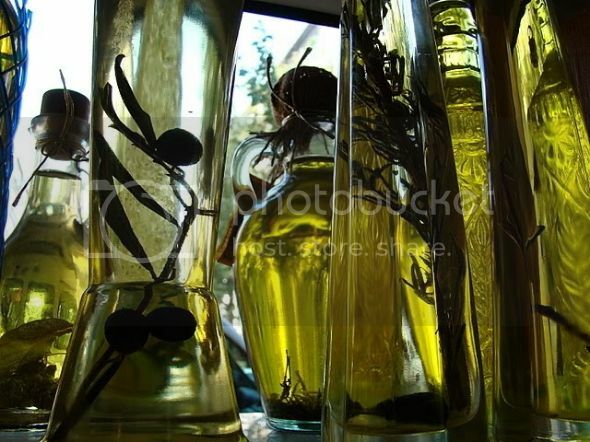 Infused herbal oils can be used for herbal rubs, salves, massage oils, bath oils and liniments. They can form the base for ointments, creams and lotions. Infused oils are also used for culinary purposes such as salad dressings, sauces, marinades and sautéing. 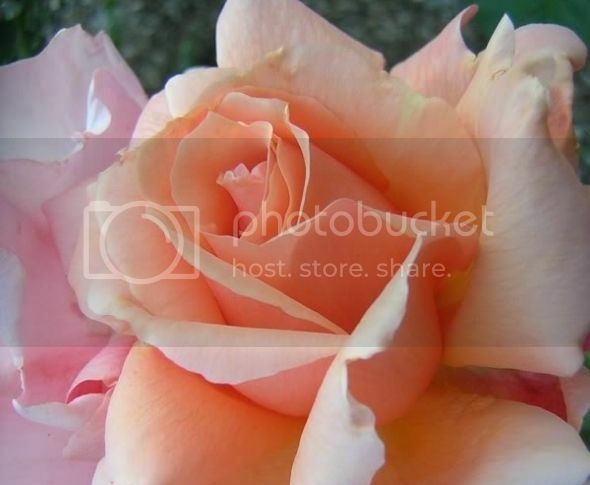 The slow sun method is the best infusion method for the delicate fragrance of rose petals. It can be used for any flowers or herbs. Use about 50g/2 oz herbs or petals to 300ml/ ½ pint of oil. Organic cold pressed oils are best, such as olive, sunflower or sweet almond oil. Fill a large jar or bottle with the oil. Add the rose petals or herbs so that they are covered with oil but not tightly packed. Cover with an airtight lid and place on a warm sunny window sill for about two weeks. Shake the jar daily. If you like this strength for culinary use, strain through muslin or a coffee filter paper and discard the herbs. Pour into clean jars or bottles, and add a sprig of the fresh herb for garnish and identification. It is always a good idea to label oils, and include the date. 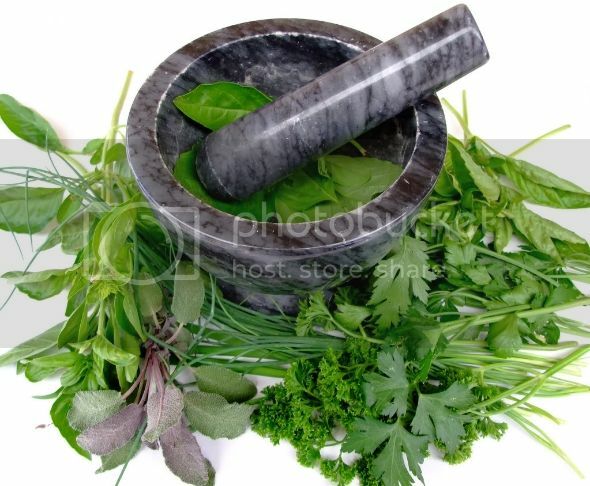 If the oil is for massage or medicinal use, discard the used herb and add fresh petals or herbs. Repeat until the oil is the required strength - about 3 - 5 weeks. Put spent petals in garden compost. An oil infusion of dandelion flowers is an excellent massage oil for deep relaxation and skin toning. It can also be used as a salve for skin infections and chapped hands. It is best to spread out the flowers to dry out for a day or two, to prevent mould. Then fill a jar 1/2 to 2/3 full of flowers and cover them with your choice of warmed (not hot) oil, - olive, almond, or grapeseed - and fill almost to the top, stirring with a non metal spoon to relase air bubbles. Stand the jar in the sun for several days, at first with no lid to allow moisture to evaporate. The strength depends on the time infusing. Strain through a mesh strainer, cloth or muslin into a clean dry bottle and label. This oil will keep for up to a year. 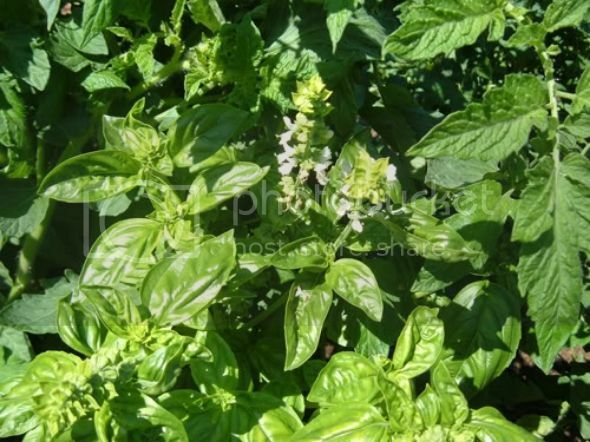 Basil oil is delicious in salad dressings, pasta sauce and pizza. It also makes a lovely massage oil. It relieves headaches and stress, and is good for concentration. 4 tablespoons/ 1/3 cup chopped basil leaves. 450ml/ ¾ pint/2 cups olive or sunflower oil. 1. Remove the stalks and crush the basil in a mortar. 2. Add a little olive oil and pound again. 3. Mix with the rest of the oil, pour into a wide-mouthed bottle, and seal tightly. 4. Place the jar on a sunny windowsill for 2 weeks, shaking every other day. 5. Strain through muslin or coffee filter paper into a decorative bottle and add a couple of fresh basil leaves. Label and date the bottle. Use this recipe for other herbs such as dill, oregano, fennel leaves, sage, marjoram, rosemary or thyme. 450ml/ ¾ pint organic cold-pressed olive oil. 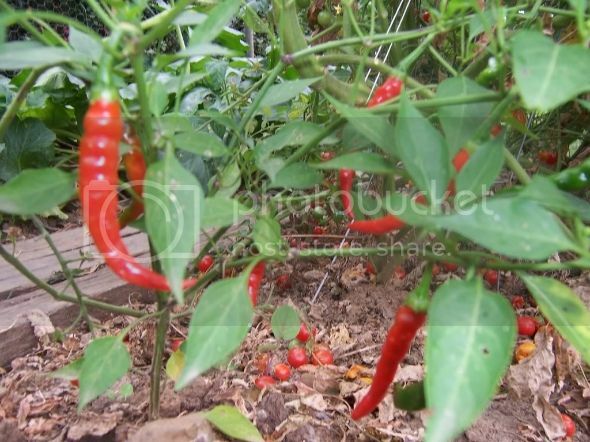 5-6 small red chilli peppers. 1. Pour the oil into an attractive bottle with a stopper or cork. 2. Wash the herbs and pat dry. 3. Peel and halve the garlic. 4. Drop all the ingredients into the bottle and seal tightly. 5. Leave for 2 weeks. Do not strain this oil. It is ready to use. Don't be too concerned about precise measurements. Be relaxed and remember not to pack the jars too tightly. 1 tablespoon each of sage, lemon thyme, oregano and parsley. 500 ml/¾ pint/2 cups organic cold-pressed olive or sunflower oil. 1. Chop and crush the leaves together in a mortar. 2. Add a small amount of the oil, mix well and pound again briefly. 3. Pour into a wide-necked jar with the rest of the oil. 4. Cover and leave on a sunny windowsill for 2-3 weeks, shaking every other day. 5. Strain through muslin or coffee filter paper into a bottle. 6. Decorate by adding a sprig of each herb used. 2 tablespoon of seeds such as coriander, hemp, dill or fennel seeds, or spice such as cloves or star anise. 500ml/¾ pint/2 cups organic cold-pressed olive or sunflower oil. 1. 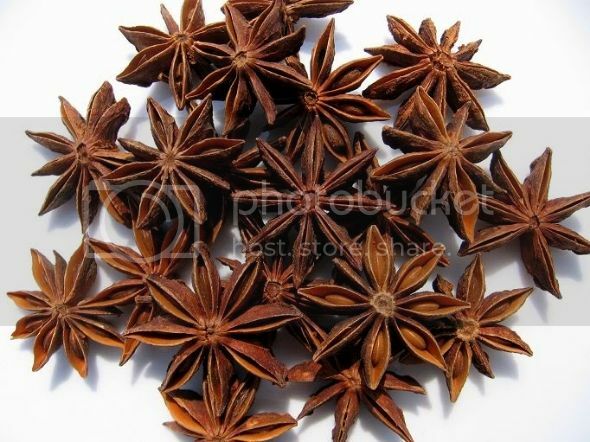 Crush the seeds, cloves or anise in a mortar. 2. Mix in a little of the oil and pound again. 3. Combine with the rest of the oil and pour into a jar. 4. 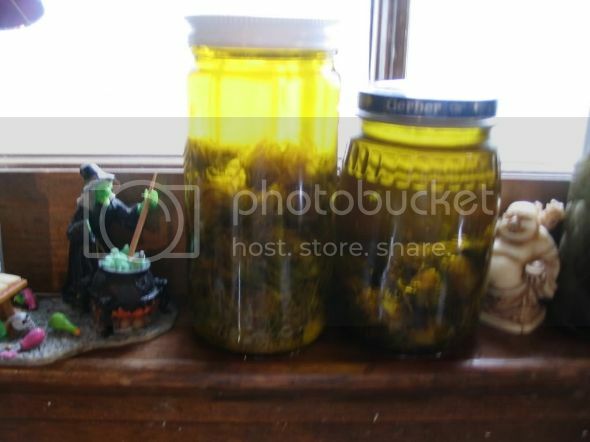 Seal and stand the jar on a sunny windowsill for 2-3 weeks, shaking every other day. 5. Strain, pour into a bottle with a few whole seeds. Label. Use in salad dressings, sautéing and stir-frying. 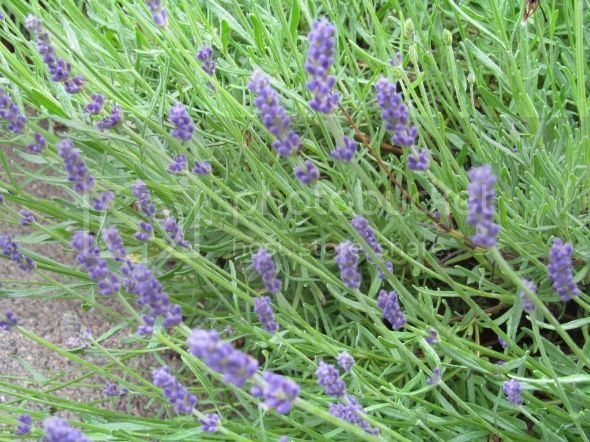 50-75 g/ 2-3 oz dried herbs such as rosemary, lavender or sage (or 75-100 g/ 3-4 oz fresh herbs). 1. Chop the herbs. Put half the herbs and all the oil in a container with a tight lid. (Heat resistant pyrex jars can be used if heated slowly. For larger amounts several containers can be heated together). 2. Put the container(s) in a pan, and fill the pan up to 2.5 cm/ 1 inch from the top of the container. 3. Heat without boiling, and simmer very slowly for 2 hours. 4. Allow to cool slightly and strain. At this strength the oil can be used for infants as a massage or bath oil. 5. Strain, discard the used herbs and use for garden compost. 6. Refill the container(s) with the remaining herb, cover with the strained oil, replace the lid tightly and return to the water pan. Top up the water if necessary. 7. Simmer gently for another 2 hours. 8. Cool slightly, and pour through muslin in a strainer or jelly bag, squeezing out the last drops. Any watery green liquid at the bottom of the oil must be separated and discarded, or it will spoil the oil. 9. Pour the oil into clean bottles, and label and date them. Store in a cool, dark place and the oil will keep for a year. Adding a few drops of essential oils can help preserve infused oils. Try making infused oils of pot marigold (calendula), chamomile, chickweed or plantain, using the above methods. 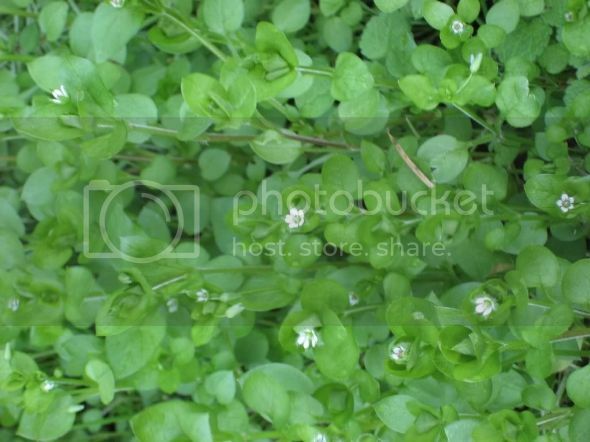 Chickweed grows abundantly in most gardens and is often discarded as a weed. It can be eaten or infused in oil to make an excellent salve for skin disorders. Chilli oil is an all time favourite for use in pizza and stir fry recipes. 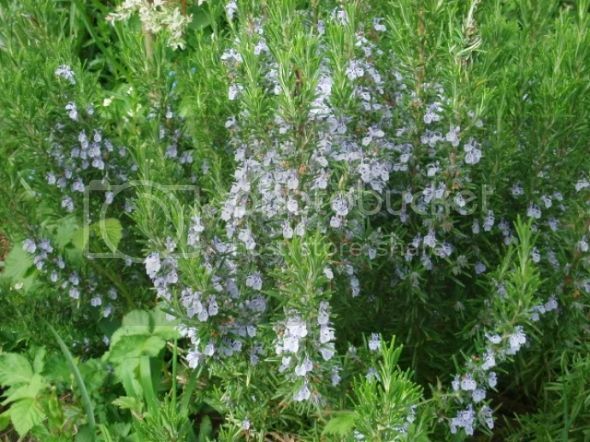 It is also good for a therapeutic liniment or rub for muscle pain, and flu symptoms. Infused chilli oil is very easy to make and you can use the slow or quick methods above. Put the chillies into warm oil - the more chillies you use the hotter the oil will be. Try a combination of chopped dried chillies and whole fresh chillies. For culinary use, try adding whole chillies of different colours and see how appetising that looks. The oil might be strong enough for culinary use after just one day. Leave longer for therapeutic rubs or liniments. If the oil is too strong, dilute with a little cold pressed vegetable or olive oil. Enjoy the indulgence and luxury of the oils you make!